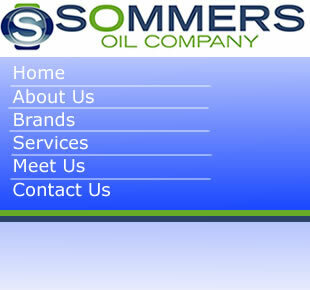 Sommers Oil is a direct distributor for Shell, BP, Sunoco, and Marathon petroleum companies. We have partnered with other jobbers to offer our customers additional products from brands such as Exxon, Chevron, and Texaco. Having such an array of brands allows our customers to choose the best option for their individual locations. We also offer customers a private brand, trademarked El Cheapo. This brand has more than 150 locations in three states. With its bright colors and commitment to “kick high prices,” it offers customers a locally-known brand with economic pricing.